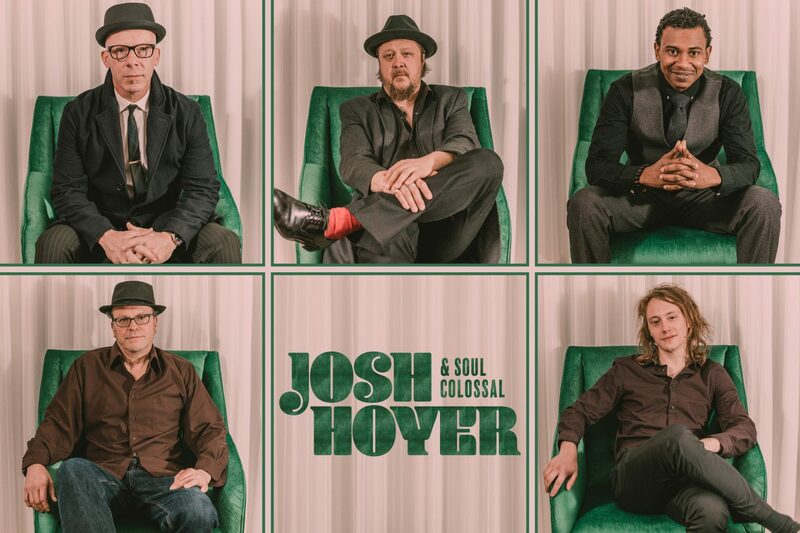 Hailing from famed Blues town Lincoln, Nebraska, Josh Hoyer & Soul Colossal are an award-winning five-piece band that are at the top of the contemporary soul movement. Having recently finished up a 27-city tour in Europe as well as multiple appearances on NBC's The Voice, the band is currently touring the states while playing with George Clinton, Charles Bradley, Booker T Jones, and more. "If James Brown and Otis Redding had a love child, it would be Josh Hoyer". AJ Ghent [ j-ent ] and his Singing Guitar are all about positive energy: musically, physically and spiritually. He takes his family’s heirloom that was created in the 1930s, the "Sacred Steel Tradition” and brings it to a broader audience. Continuing in his family tradition, AJ can literally make his guitar sound like a voice. AJ and his Singing Guitar have reached millions worldwide through viral videos. One of the most innovative steel pianists on the planet, Jonathan Scales shatters traditional expectations of his signature instrument. A United States Department of State Musical Ambassador, Jonathan travels the world with his all-star band bringing complex yet accessible and danceable music with his all-star group that features MonoNeon (bassist for the late Prince), Robert "Sput" Searight (drummer for Snoop Dog) and percussionist Weedie Braimah (percussionist for Trombone Shorty). Jared Cathey is a modern American saxophonist, well-versed woodwind doubler, educator, and composer. Jared has performed with several well-known musicians including The Legendary Count Basie Orchestra, Kenny Garrett, Donny McCaslin, Bobby Watson, John Fedchock, Dave Douglas, Dave Pietro, Benny Golson, Marvin Stamm, Gil Goldstein, Diane Schuur, Pete Christleib, Ronald Bruner Jr., and Quincy Davis. He has also played with the Oklahoma City Philharmonic, the Jimmy Dorsey Big Band, the Four Tops, the Temptations, and the Rat Pack. 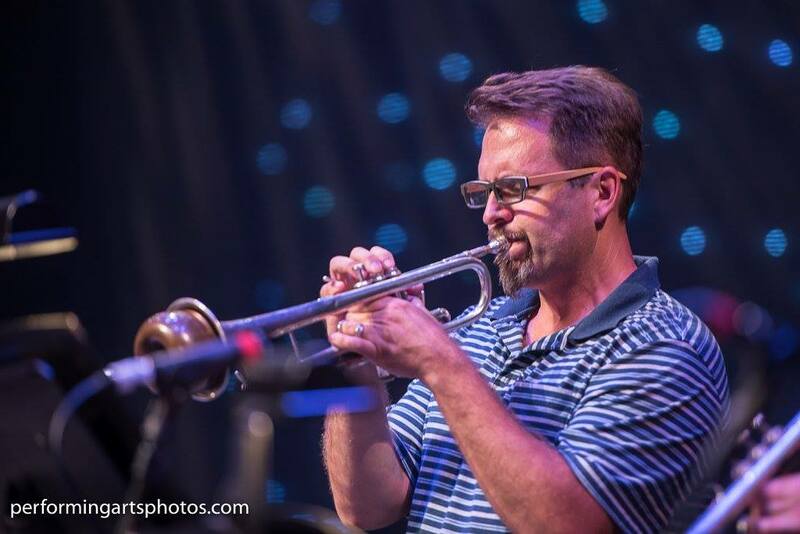 Since it originated in 2009, Jared has been a member of the Oklahoma City Jazz Orchestra, as well as frequently appearing in the Edmond Jazz Orchestra. Jared currently teaches applied saxophone, improvisation, and recording technology at the University of Central Oklahoma. 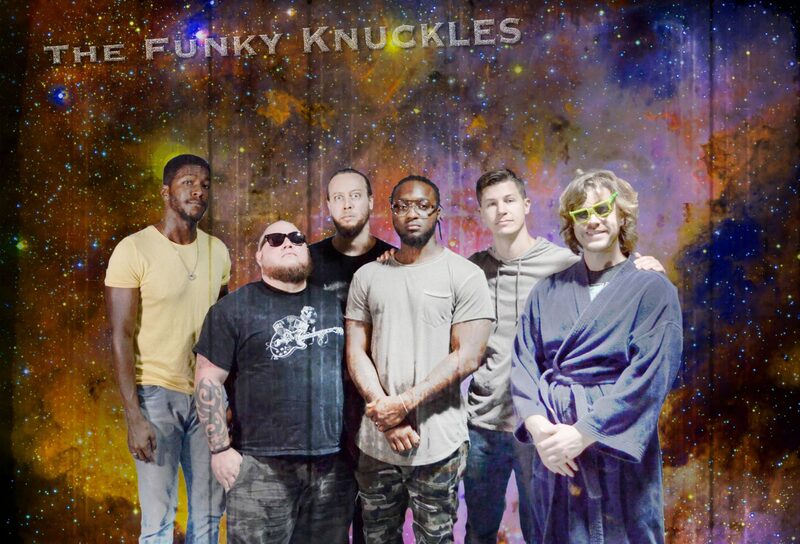 The Funky Knuckles are a seven-piece jazz orchestra "super group" comprised of members from some of the most well known names in the music industry. 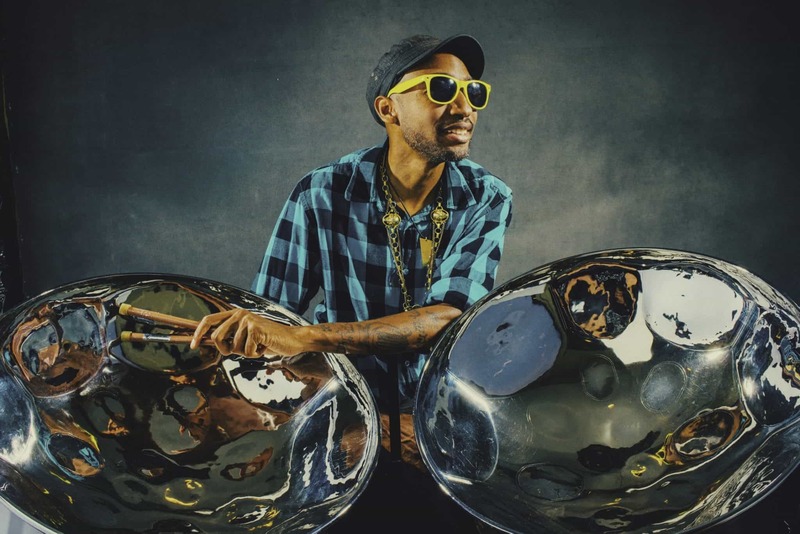 The musicians in Funky Knuckles hail from the bands of Marcus Miller, Stanley Clarke, Beyonce, Erykah Badu, P. Diddy, Snarky Puppy, The Polyphonic Spree, and many more. 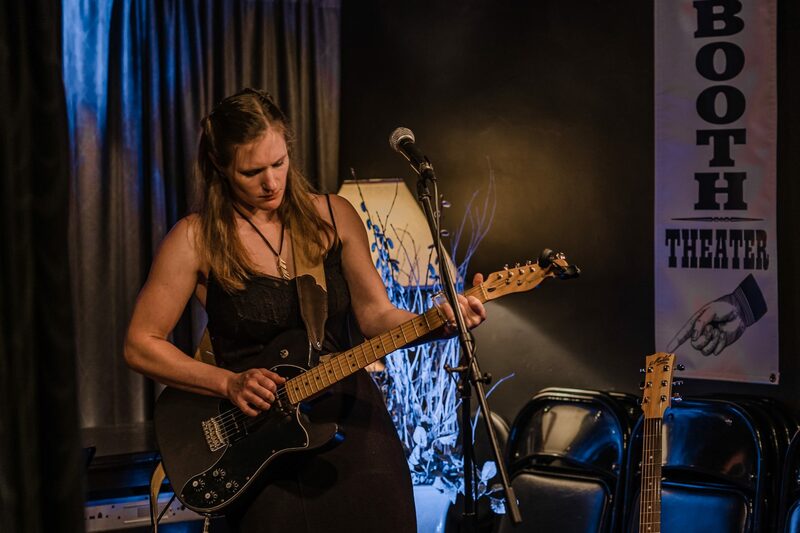 With such a varied range of backgrounds, they posses a distinct sound that showcases their individuality yet grooves as one in their genre-bending original music. The jazz collective known as BRD combines guitarist, Brian Belanus, bassist, Rei Wang-Bowen, and drummer Dave Bowen. BRD strives to push the boundaries of the traditional jazz trio format by curating a dynamic set of original compositions and highlighting selected works by distinguished jazz composers. Comprised of graduates and current students of Oberlin, the Juilliard School, the Berklee Global Jazz Institute and the Brubeck Institute, its members currently reside throughout the United States, the Bahamas and Germany. With influences ranging from jazz and hip hop to funk and electronic music, the band's live performances feature hypnotic grooves, exhilarating solos and thoughtfully crafted original compositions. In our 35th year, Jazz in June is the hippest jazz festival around. Click here to learn more about the history of Jazz in June. Click here for all the rest of those things you need to know.